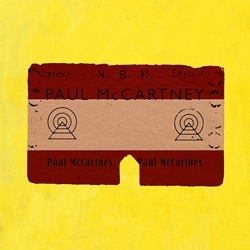 Could This Be Paul McCartney's New Album Cover? . Beatles Radio: The Beatles, Solos, Covers, Birthdays, News The Fab 4 and More!